We will try to accommodate any special dietary requirements you may have. 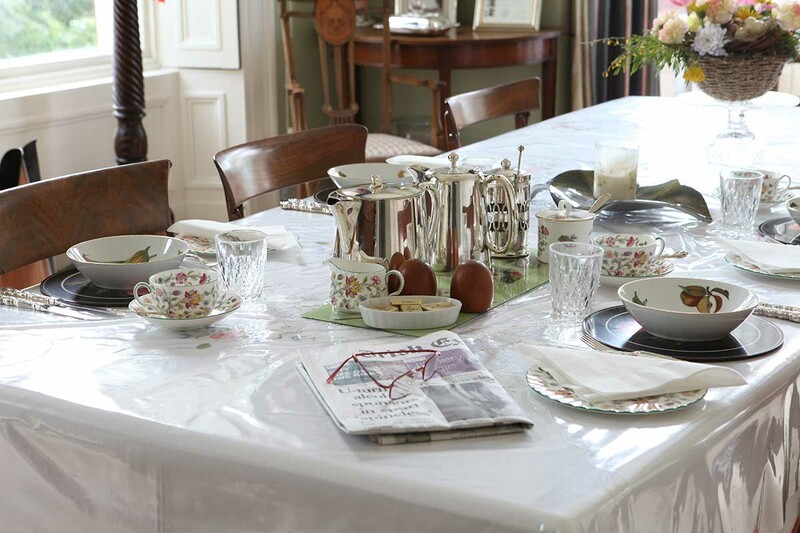 As well as a full Irish breakfast, guests can also help themselves to muesli, fruit compote and fresh fruit. We also make fresh Irish porridge each morning. We offer all guests freshly brewed tea or coffee and a variety of alternatives such as scrambled eggs with our own smoked salmon, sourced locally. We also serve home made brown bread which is available to purchase. 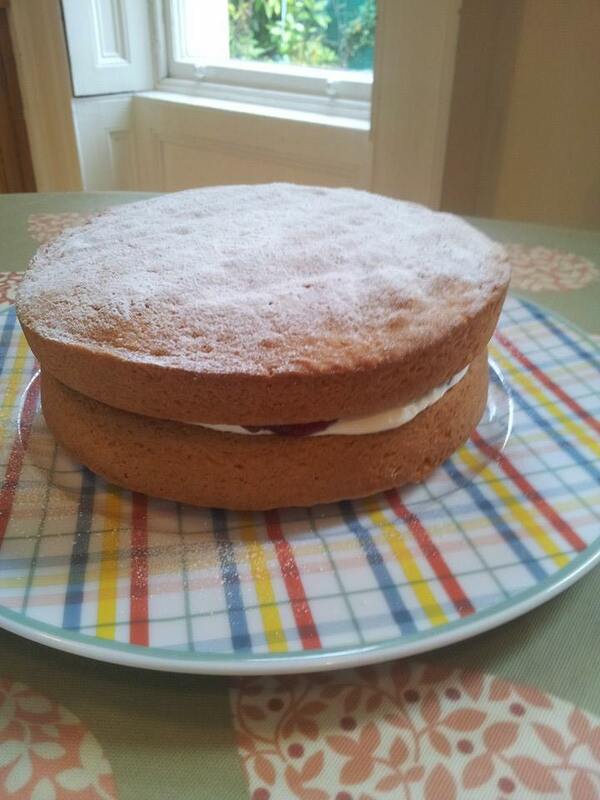 Tea or coffee and home baking is offered on arrival to all our guests. 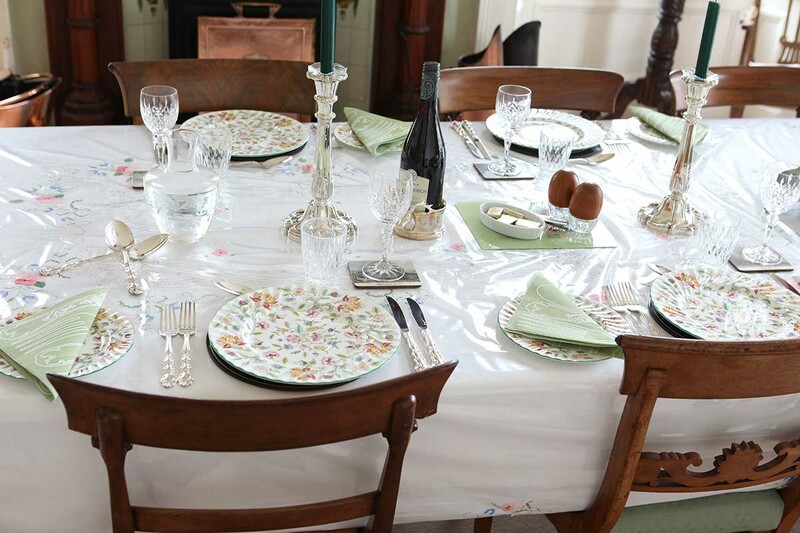 New for 2015, We can provide full evening meals only by prior arrangement and for a minimum of four people. We use locally sourced produce whenever possible, including fresh fish from Ballycotton, meat from the local farm and seasonal vegetables and fruit from our local farmers market. Packed lunches can also be arranged with prior notice.